Although I'm a big Canon fan (I own a Canon EOS M6, Canon Powershot G7X Mark II, and Canon Powershot G3X), I do recognize Sony's excellence and leadership when it comes to crafting mirrorless cameras these days. I mean, the top-notch image quality, 4K video recording capability, and ultra-fast auto-focus speed that new Sony Alpha cameras can deliver really make them valuable devices for professional and prosumer video content creators. In fact, last year - 2018, I even considered purchasing a Sony a6300 to be my main vlogging camera -- but I went with Canon EOS M6 instead as that Sony model lacked a screen that articulates or flips all the way up, which - I think - is essential for new vloggers like me. I guess that's why I was delighted to see some of my favorite tech Youtubers reviewing the all-new Sony α6400 when I checked the site just a couple of hours ago. 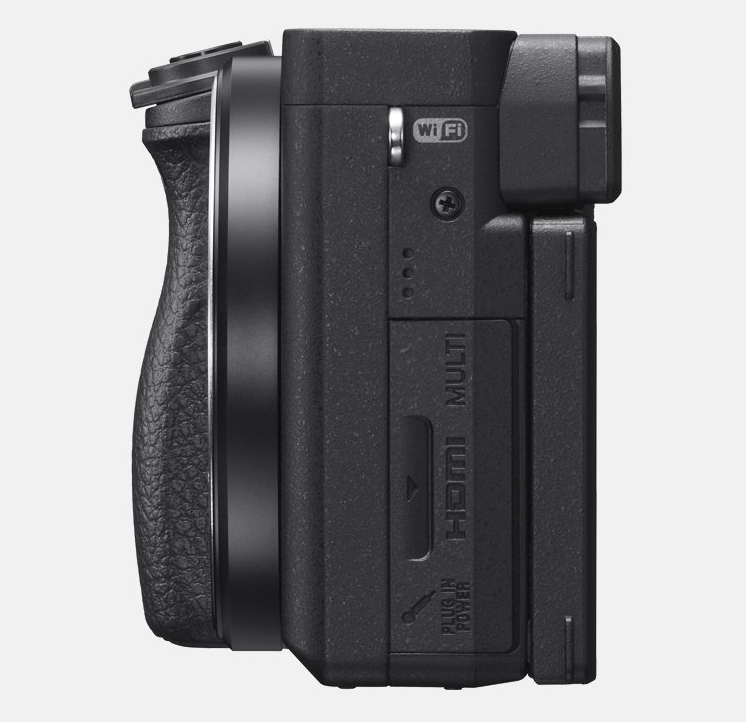 When viewed from various angles, this latest iteration to the Alpha camera line with APS-C or crop sensor looks almost exactly like its predecessor. However, it does have that one special feature that many vloggers are looking for: A 180-degrees tiltable flip LCD touchscreen that makes it easier for the user to ensure that he or she is in frame when recording self-videos or snapping selfies. 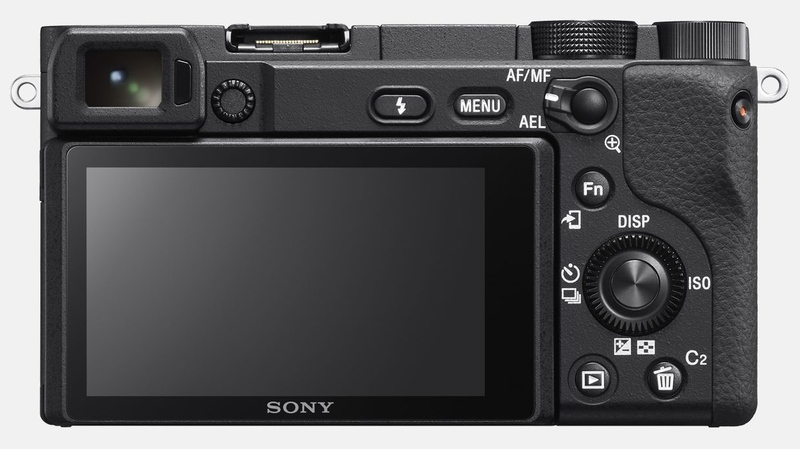 While Sony a6400 is not the first Alpha camera to have this feature (the Sony a5000 and a5100 have it too), it's nonetheless the first flip screen Sony cam to also have a built-in electronic view finder as well as microphone input port that allows for clearer or more professional sound quality in clips. Users who are planning to use the Sony a6400 more for photography than for shooting videos will be glad to know that this model is currently has the world's fastest camera AutoFocus speed at 0.052s and it has the most phase-detection AF points at 425. Aside from that, this model comes with Sony's Real-Time Tracking and Real-Time Eye AF to detect and hold onto moving subjects. One downside about this camera, though, is that it lacks In Body Image Stabilization (IBIS), which is also important for video content creators. 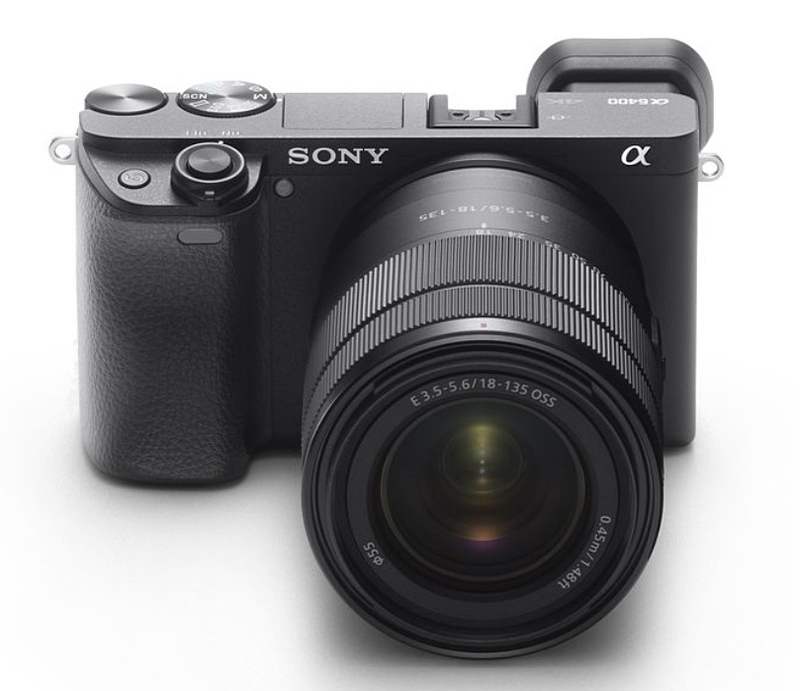 Other notable features or technical specifications of Sony a6400 include its 24.2-MegaPixel Exmor CMOS sensor with enhanced low light sensitivity, 4K video recording capability, ISO Range of 100-32000, Sony E-mount Lens compatibility, 2.95-inch wide TFT touchsceen, 116 shots JPEG (or 46 compressed RAW shots) continuous burst, "unlimited" video recording time (or until memory runs out), and battery life of up to 410 photos coming from full charge, using only the LCD for live view. So how much is this imaging beast? 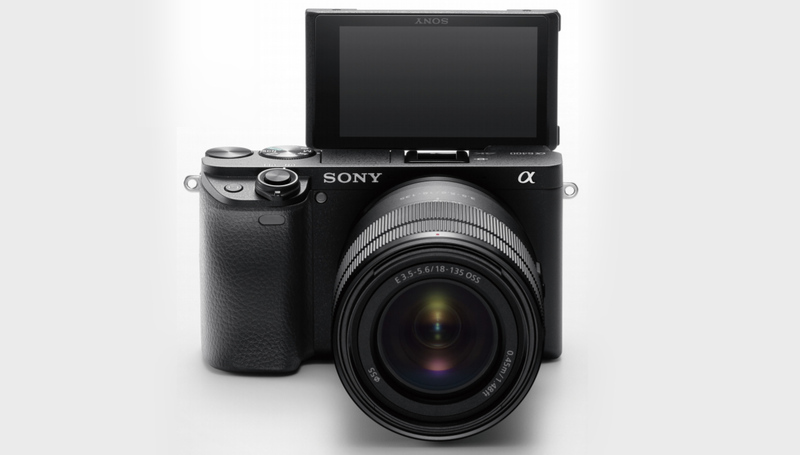 In the United States, Sony Alpha a6400 Body Only dons a price tag of $900 USD. With the 16-50mm Kit Lens, it goes for $1000 USD. Now, if you want the package that includes the 18-135mm Lens, you'll have to shell out $1,300 USD.